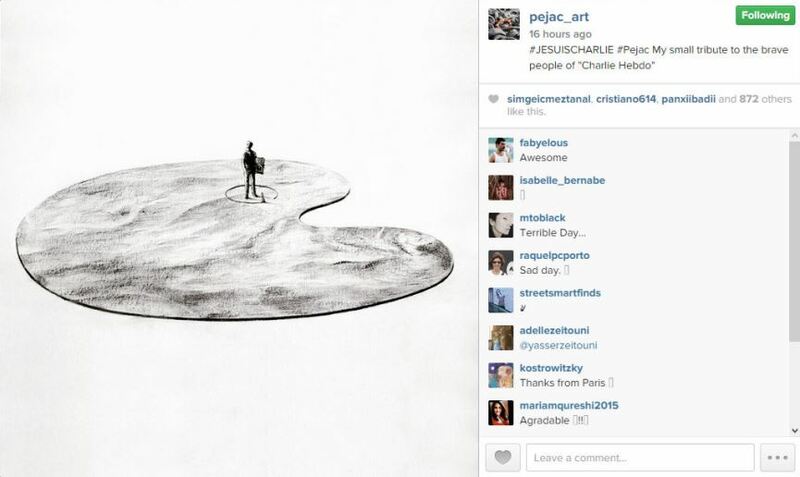 Urban Artists Say: Nous Sommes Charlie! 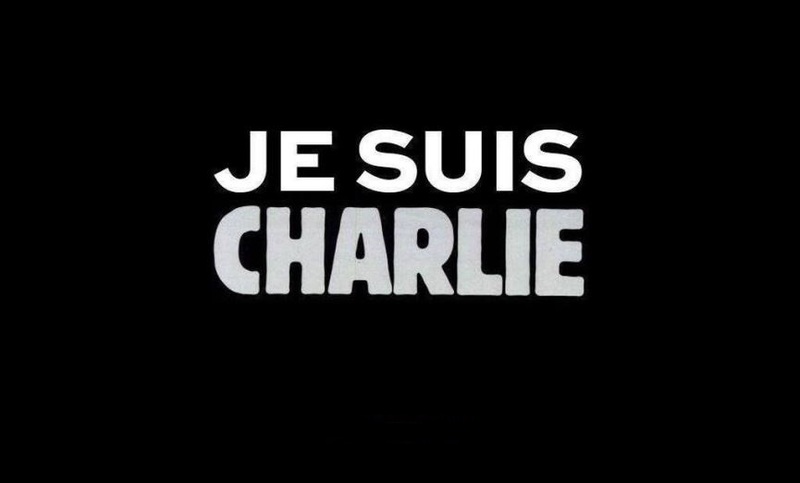 After the disgraceful yesterday’s terrorist attack on the French satirical magazine Charlie Hebdo, which left 12 people were killed, artists, cartoonists, illustrators and graphic designers around the world united in response to this outrageous outburst of violence. 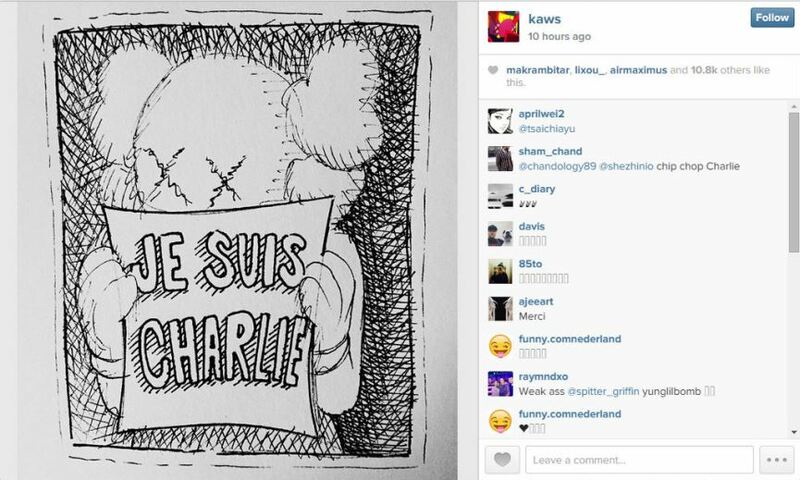 Feeling as if they were attacked themselves, which in a way – they were, cartoonists have stormed the social networks by their newly done or already published cartoons expressing their support. 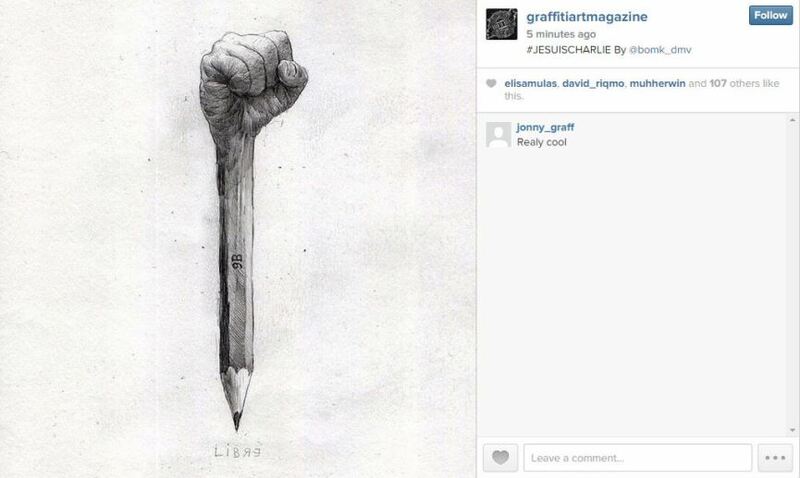 Urban artists are active participants of the campaign trending under the hashtag #jesuischarlie. 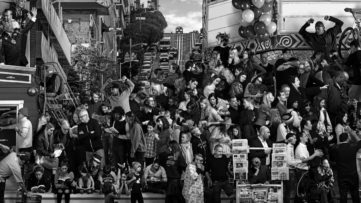 As the worldwide media is burning with latest information, we give you a short breakdown of Instagram images published by some of the most famous urban artists today. 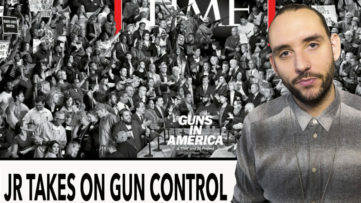 It was only logical for JR to take part in the vigil, very literally. 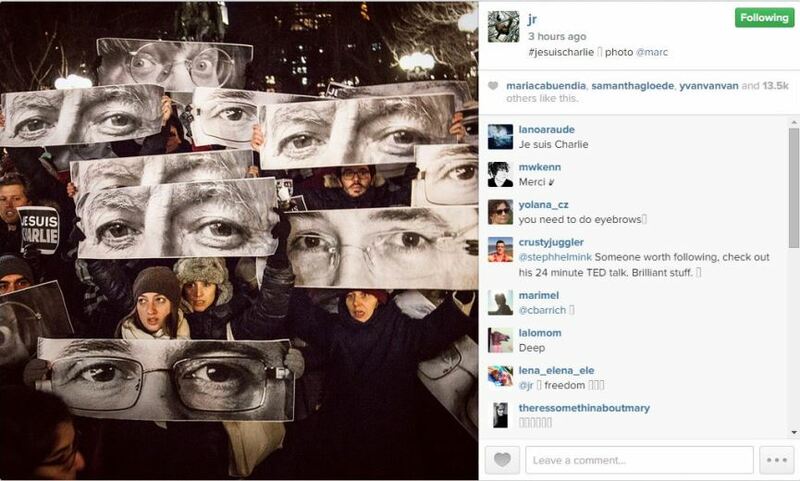 The enlarged posters of eyes were held by the protesters, as a large group of people rallied in the Union Square in NYC yesterday. An ultimate testimony to the global nature of JR’s art, as well as to the fact the street art has firm roots in social acts of resistance. Place de la Republique in Paris was filled with people last night, carrying posters proclaiming peace, tolerance and most of all – exclamating that We Are Not Afraid! 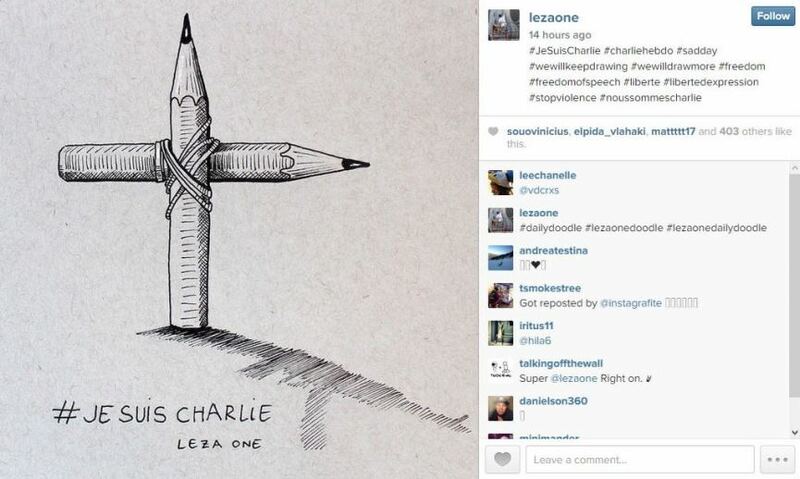 This powerful sentence includes all creatives, free thinkers and sane citizens of the world united in fight against terrorism, wherever its source may be.LezaOne drew an appropriate cartoon, tying two pencils in a cross above a grave, which casts a shadow of a gun, delivering a simple and powerful message.KAWS published a drawing of his Companion who is also Charlie today. 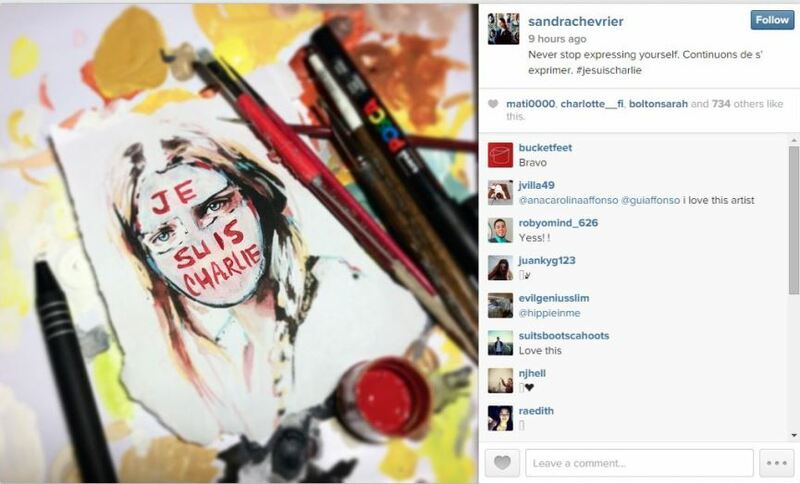 And Sandra Chevrier’s image of a girl carries the same writing across her face. Pejac’s contribution is a simple statement implying all artists are at risk if they dare think freely, while Paul Insect published a painting from a few years ago, but very appropriate in the moment. One of the latest additions is a drawing by Bom.K, a fist on a pencil, something that can be taken as a universal symbol of resistance. 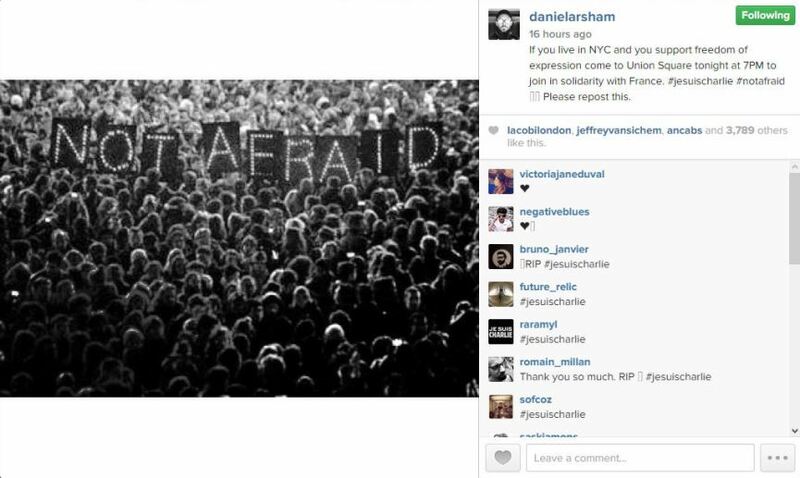 Among the artists who supported the protest against terrorism are Daniel Arsham, Sowat, Seth, Beejoir, Tristan Eaton, 3ttman, Remi Rough and countless cartoonists and illustrators. In this heartbreaking tragedy, unity is what gives creative artists the power to stand together and defend their right to express themselves, because that is what art is. 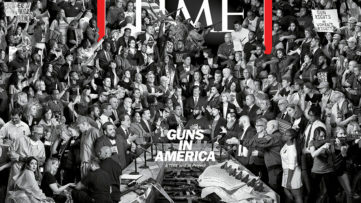 Regardless of all the terrorists of the world, all the oppressors, dictators, smotherers and other instruments of small-mindedness, art is once again proved unstoppable, as is the fight for freedom. 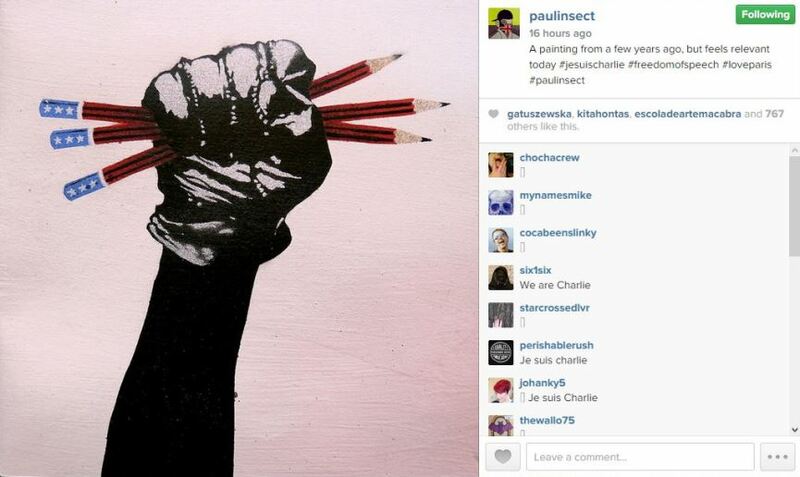 We, at Widewalls, are convinced this fight will never stop, as long as there is need for it. 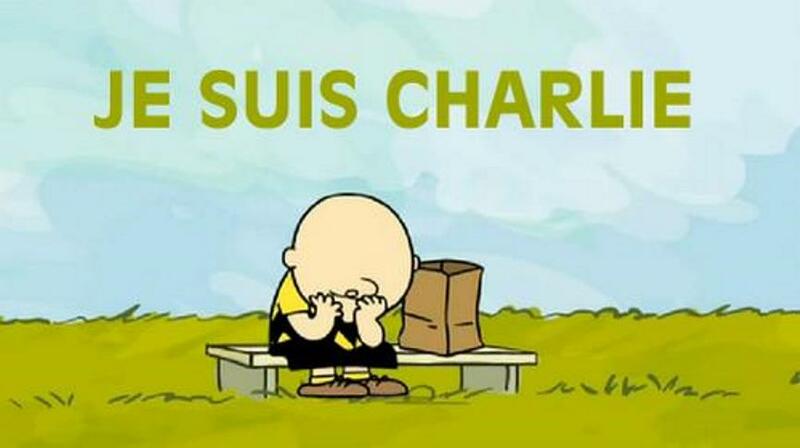 Because We Are All Charlie Hebdo. Sign up for My Widewalls today.